Authorities have suspended their search for a 4-year-old New Hampshire boy they say was swept out to sea while walking with his mother on a North Carolina beach. 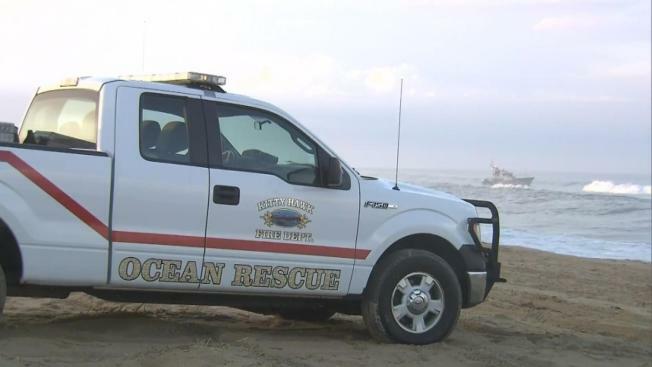 The U.S. Coast Guard tells media outlets the boy and his mother were walking along the shore in Kitty Hawk on Wednesday afternoon when a wave hit the boy and carried him out into the ocean. Officials say the mother ultimately lost sight of her son as he went further from the shore. Although the boy has not been identified, officials confirmed he is from Manchester.